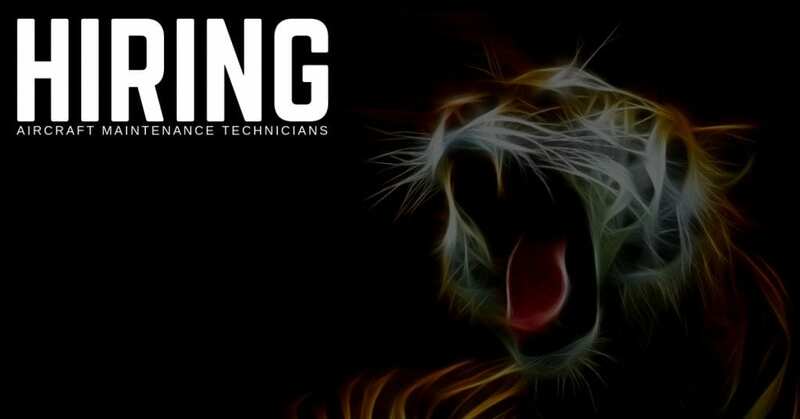 Tank Tigers, an STS Aviation Group Company, is now hiring Level A Aircraft Maintenance Technicians in Mastic Beach, New York. Able to troubleshoot and repair the vast majority of tasks w/ limited guidance on multiple airframes and types. Looking for candidates willing to travel to other Tank Tiger stations should the opportunity arise.